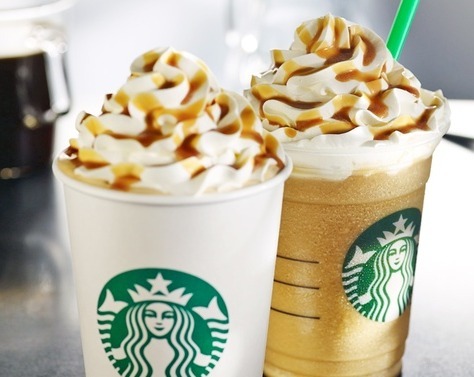 $10 Starbucks Gift Card Only $5 | A Savings WOW! Right now, you can get a $10 Starbucks gift card for only $5 from Groupon. This is an especially hot deal because lately the Starbucks deals have been email exclusive, but this one is available to everyone. Make sure to act soon because this deal will probably sell out quickly!